Kopytka translates as ‘little hooves’ and they are sometimes described as Polish gnocchi because they are similar to Italian gnocchi. Some Poles also call these paluszki, which means ‘little fingers’. I sometimes experiment with gluten-free flour and I like to make these with almond flour. This is an impactful starter which is easily made ahead of time. 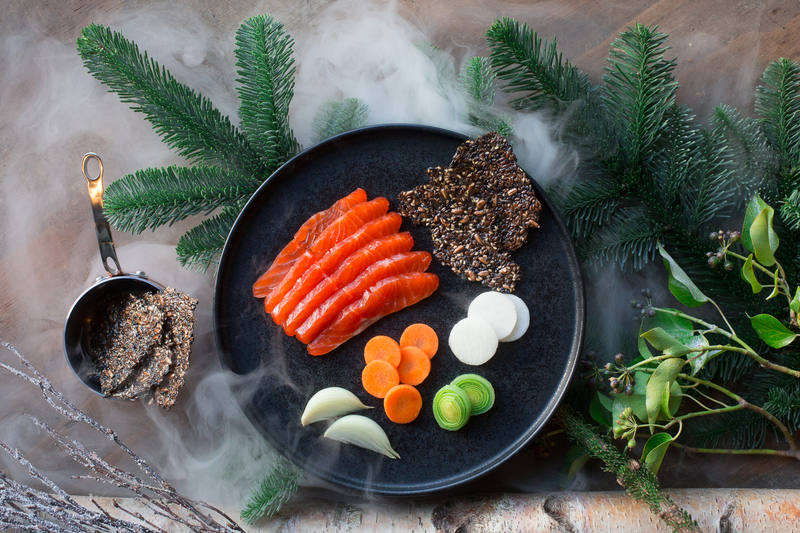 The background flavours of the gin, grapefruit, lemon and cut grass, provide a lovely counter-balance to the oily goodness of the wild sea trout. This side dish is perfect for accompanying turkey at Christmas or whatever other roast you are serving on the day. 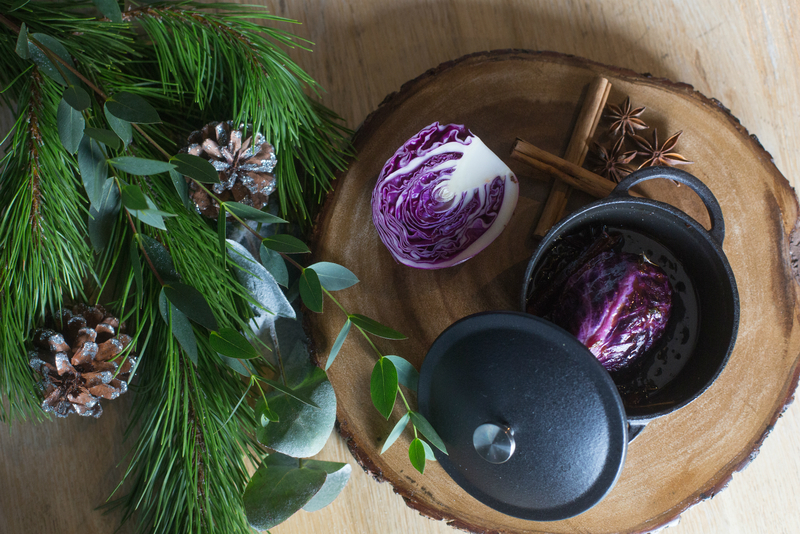 The fresh orange juice in the sauce gives the cabbage a lovely kick of citrus alongside the richness of the red wine and muscovado sugar. This parfait recipe is an indulgent frozen dessert which will help you get ahead this Christmas as it needs to be made ahead of time. It is served on a small piece of home made Parkin or ginger cake with small pieces of fresh apple. 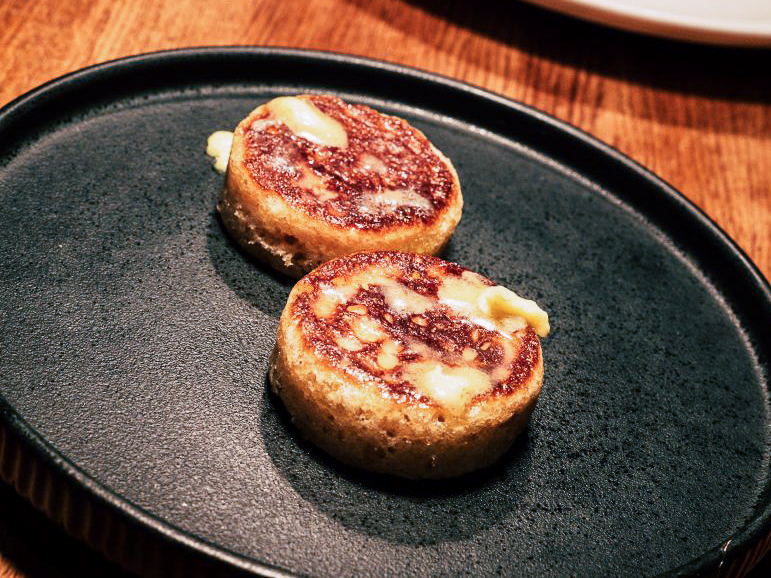 Jöro’s Chef Director Luke French has created this delicious recipe for us for sourdough crumpets. 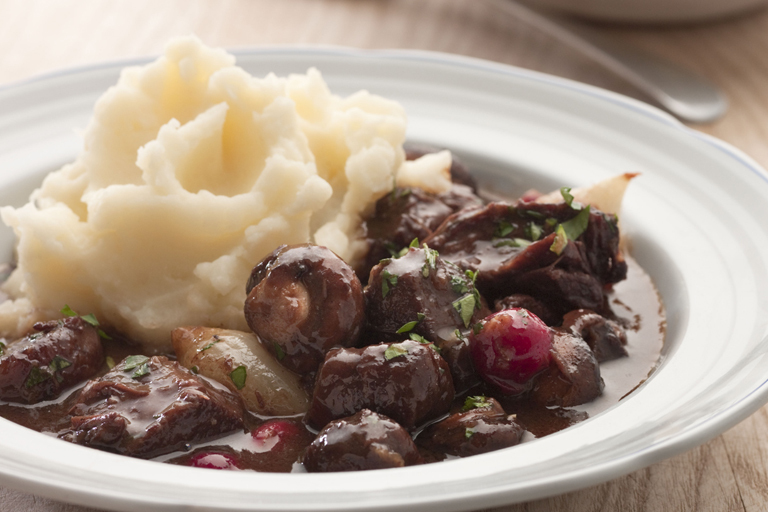 Leiths School of Food and Wine have shared with us this hearty, satisfying Venison Casserole with Caramelised Quince. 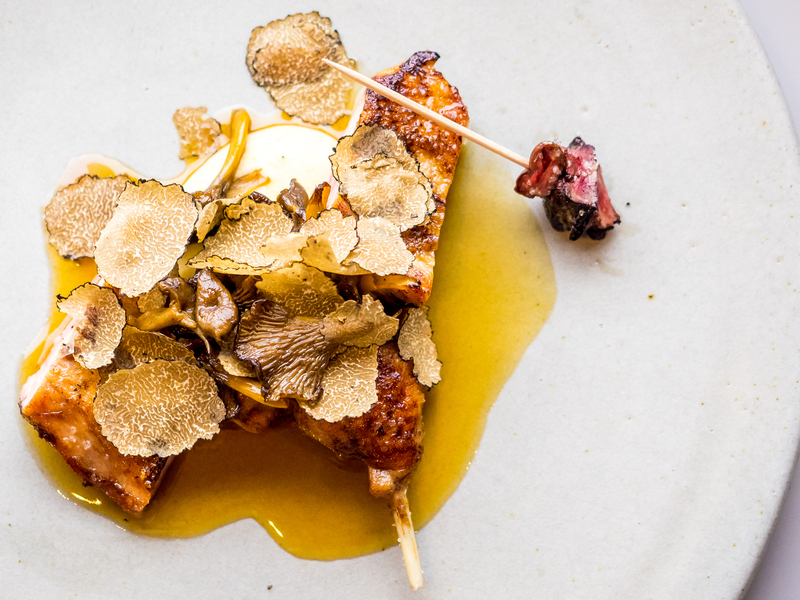 As part of our focus on Game Season we are delighted to bring you a recipe for Partridge with Creamed Polenta and Wiltshire Truffle from Michelin Star Chef Brad Carter. Venison is one of the most widely-eaten varieties of game, when it is cooked carefully it is truly a show-stopper. 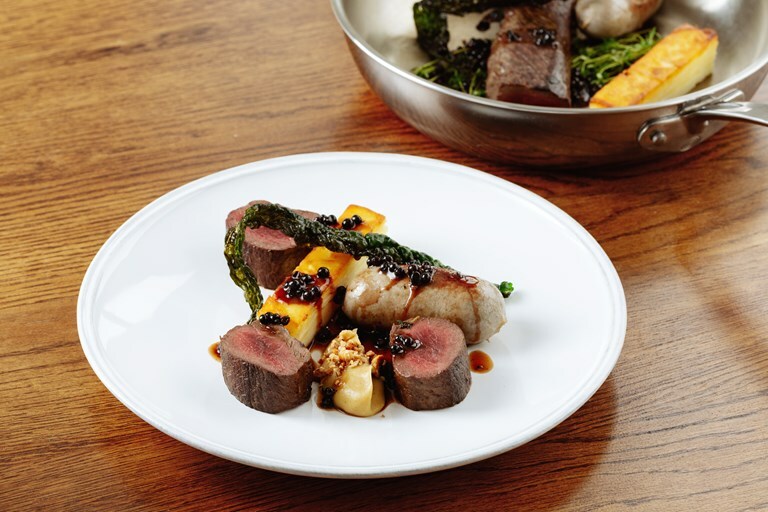 In this recipe the venison is teamed with potato cake, crispy cavolo nero, an earthy and sweet parsnip and pear puree and seasonal super-fruit elderberry. 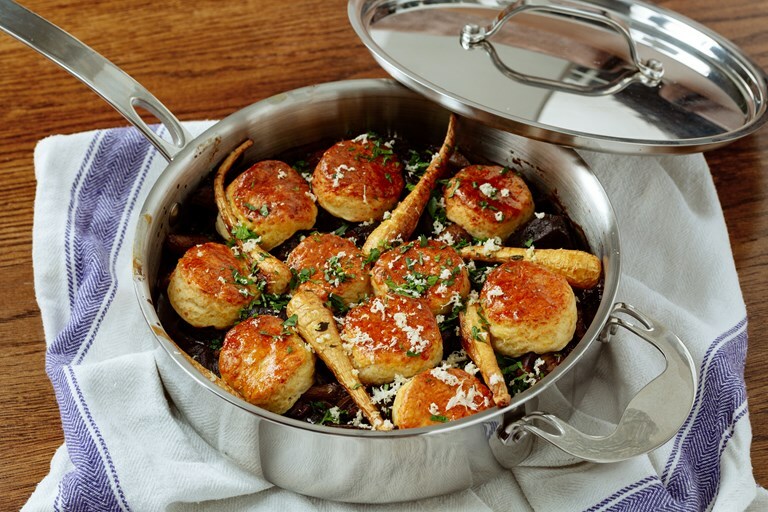 Combat chilly evenings with this comforting Braised Venison Cobbler served with warming cheese and horseradish scones. 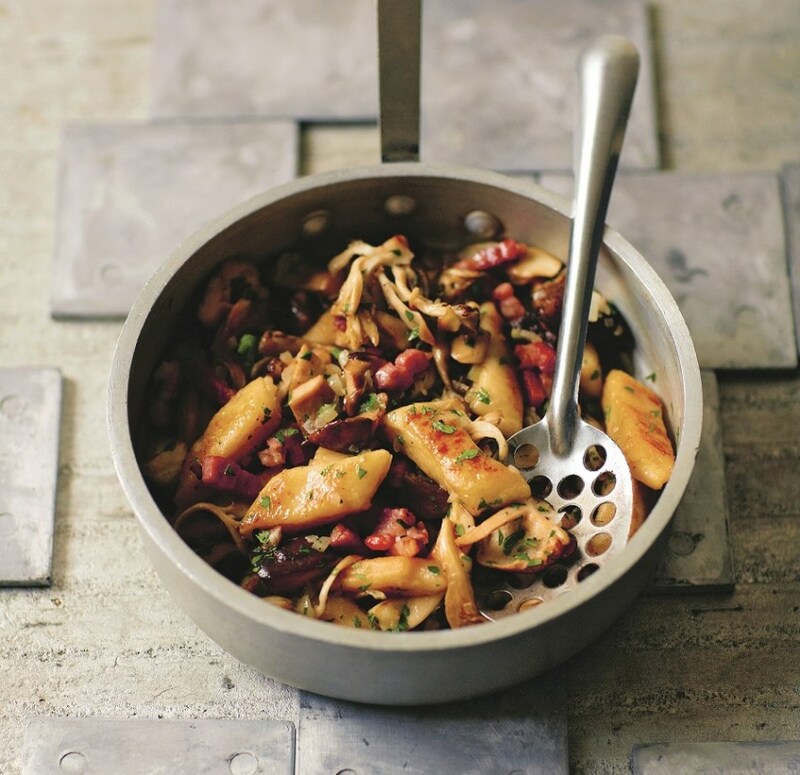 The pancetta, porter and red wine add a flavourful richness to the dish. Easier than you’d imagine to recreate and we predict that it will become an autumnal family favourite. 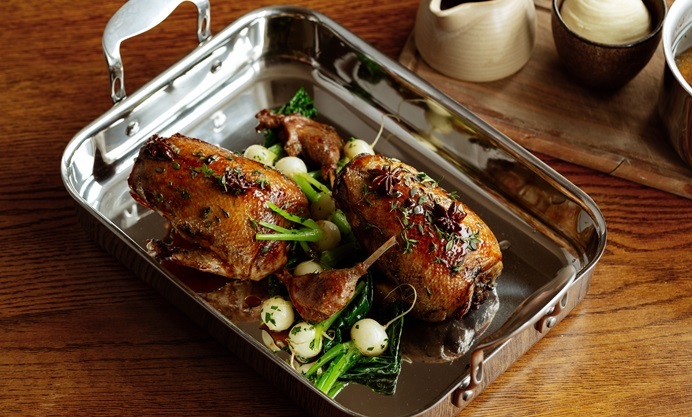 Served in our stainless steel roaster this is a dish which is guaranteed to impress. 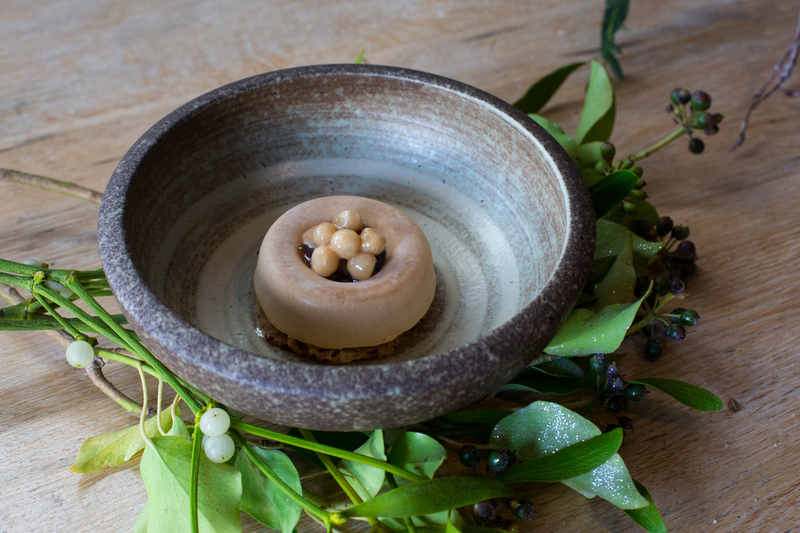 The mallard is served two ways with flavours of star anise and juniper berry infusing both joints.